We have two Gift Cards available, you can purchase one for a Segway Tour or one with a specified dollar amount for use in the Bike Shop. 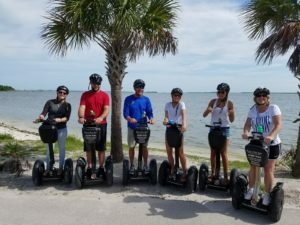 A gift card for a segway tour is the BEST way to give the experience of gliding! Good for wedding parties, birthdays and more. Uncertain what to buy for the bike enthusiast in your life, then treat them to a gift card for the Bike Shop and let them choose how they spend it. Be it accessories or repairs it spends the same way. Currently OUR ONLINE CART IS OFFLINE.